Summer time and the heat can often make it easier to follow the 28 Day Weight Loss Challenge! People worry that a salad will not leave them satisfied. 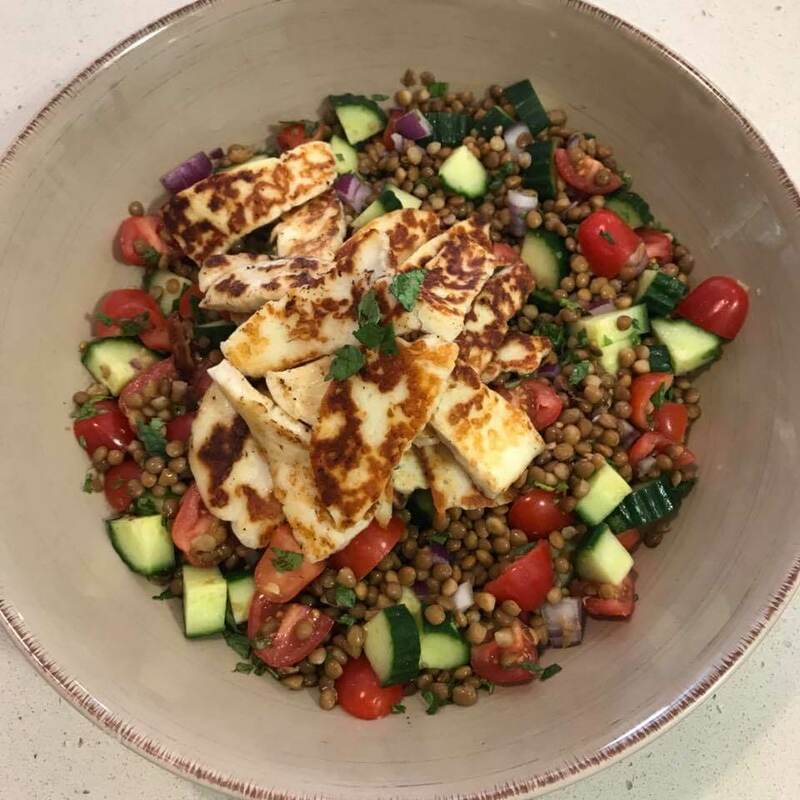 But a salad with the additional fibre from lentils combined with delicious haloumi cheese will keep you coming back for this healthy salad bonanza! 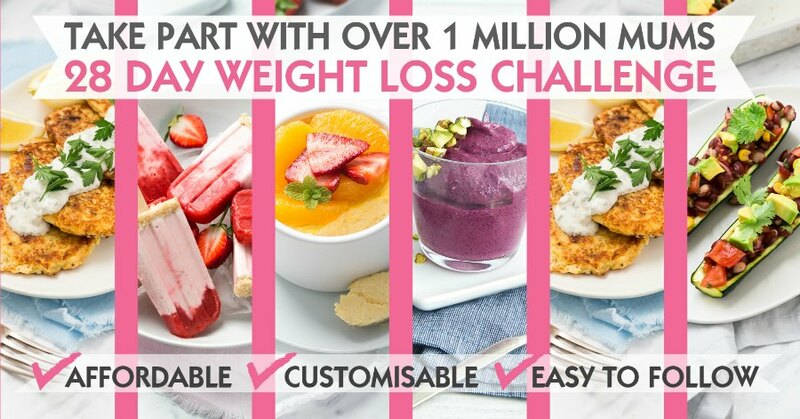 Check out HEAPS of healthy light and tasty meals on the 28 Day Weight Loss Challenge app! Want to access thousands of healthy meals like this one? To find out more on the 28 Day Weight Loss Challenge.